Hi friends! Today I'm sharing with you a card made using the Peaceful Petals stamp set from the Celebrate Everyday Occasions catalog! This is a very simple card...but I stepped it up a bit by heat embossing on it! I'm excited how it turned out and I also framed the floral image! I have been wanting to try the "polaroid" type look on a project and finally got around to doing it. 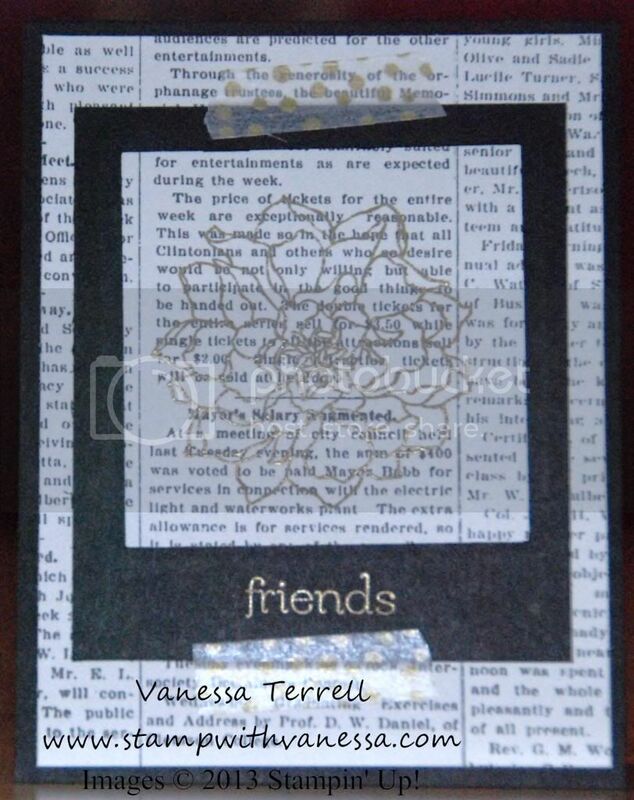 This look is so easy to do using our Squares Collection Framelits. You can make your "polariods" any size. You just need to start with a rectangular piece of cardstock. Take a look at what I came up with and be sure and leave me a comment...your comments are always appreciated! 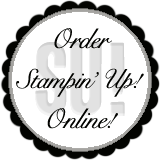 Labels: Big Shot, Heat Embossing, Squares Collection Framelits, Stampin' Up!